Generally speaking, sand drying machine consists of horizontal cylinder, air exhaust pipe, feeding device, drum screw device, cleaning device, switch-plate, suction-unit, transmission device, dust removal equipment and electric control equipment. 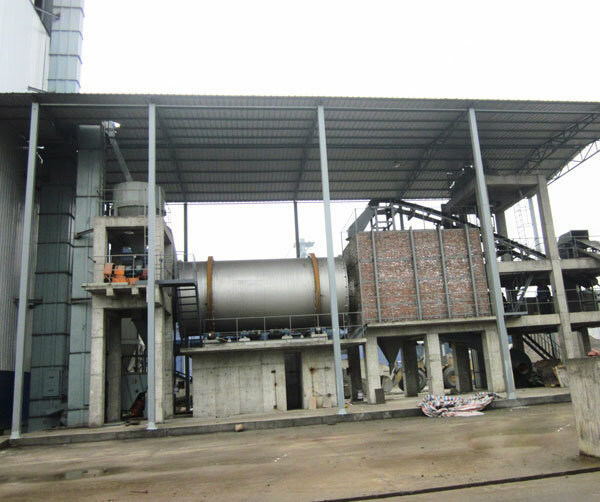 Sand dryer machine can dry wet materials quickly and efficiently, which will do great help to the preparation of the mixing and screening of raw materials. Sand rotary dryer adopts automatic control device, which can finish the whole working process automatically only by adjusting the time of the control panel. 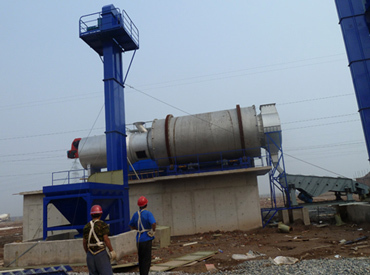 Rotary sand dryers have high handling capacity, low fuel consumption and low drying cost, which have won warm popularity in various construction projects. The air dryer has simple structure, small occupancy, easy operation and maintenance. The drum is made of high quality stainless steel, which makes the drum having high quality and smooth surface. Our equipment adopts V-belt drive, which makes the machine having low working noises, smooth, safe and reliable operation. It has high drying efficiency, low abrasion, small occupancy, low investment and easy maintenance. 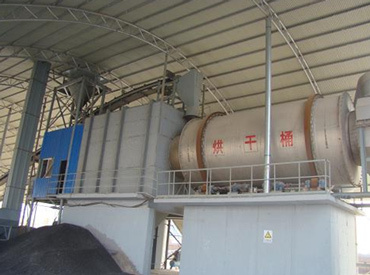 Our portable sand dryer adopts stainless and carbon steel, which can greatly promote its performance and service life. 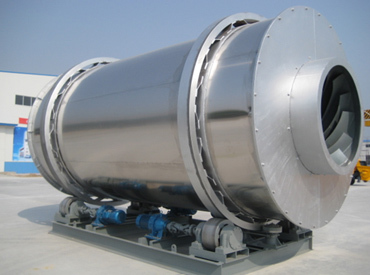 In contrast with other sand dryer manufacturers, our sand dryer design is extremely reasonable and appropriate, and our sand dryer can be motored by diesel, gas, and coal, which enlarges its application and availability. Besides that, our machine adopts the latest energy conservation technology, which can greatly improve energy utilization efficiency, reducing costs and pollution. With years of accumulation, we offer many sand dryers for sale, and we our machine has simple design, compact structure, small occupancy, low abrasion and efficient working, which is unquestionably your best choice. 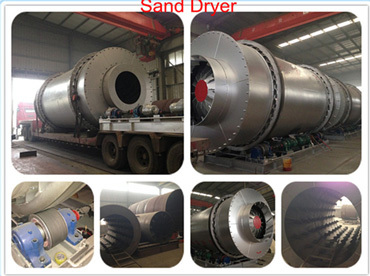 If you are interested in sand dryer for sale, welcome to contact us for detailed information.